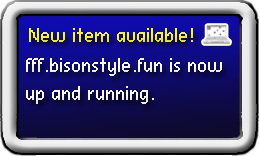 But all I can think about is a Boring Bison!!! I’d say more like those new Italian Phantomias-Books, “Paperinik”, all bulky and knobby, lots of fat outlines, and some mysterious force is constantly pushing against them from the inside. Mysterious force from the inside? Like, if you have to fart really hard?